Our Combi toileting chair is a great starter chair. 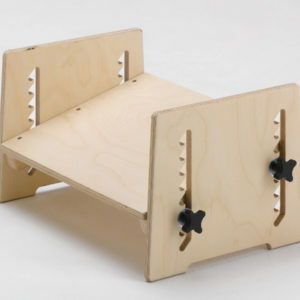 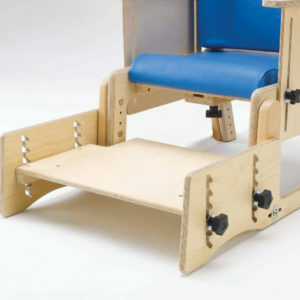 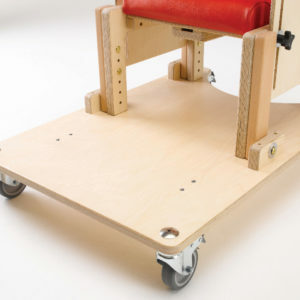 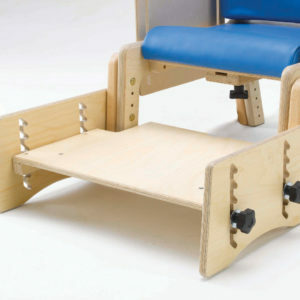 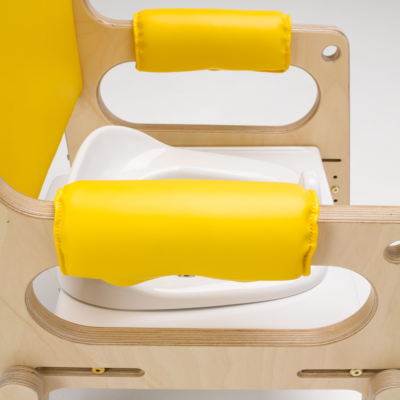 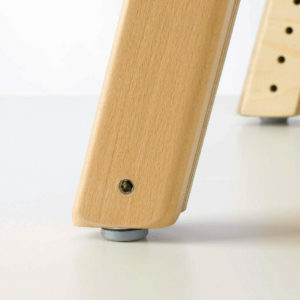 Its design enables it to be used as a supportive chair whilst at the same time providing numerous features to assist your child with the everyday toileting needs. 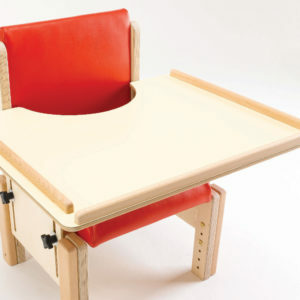 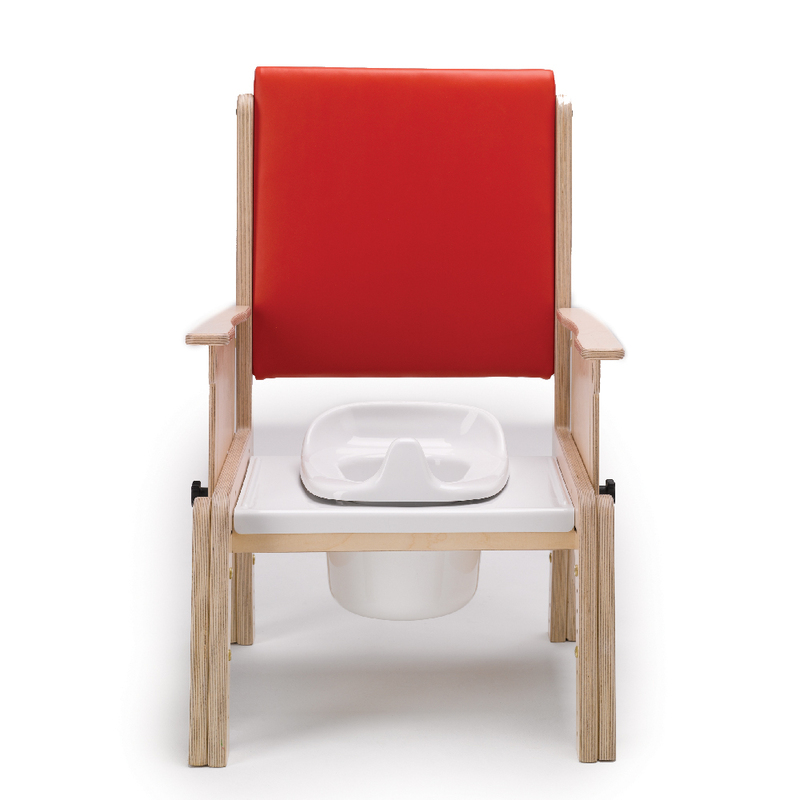 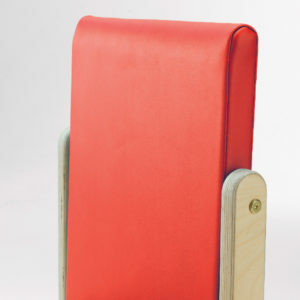 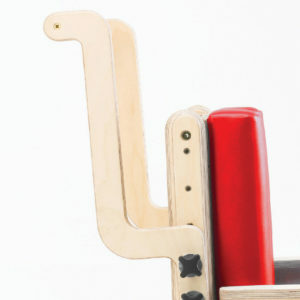 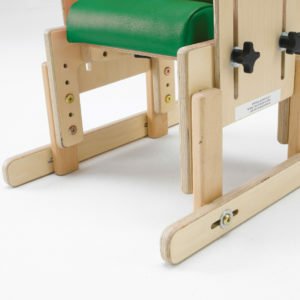 The Combi toileting chair’s design also incorporates a potty for younger children. 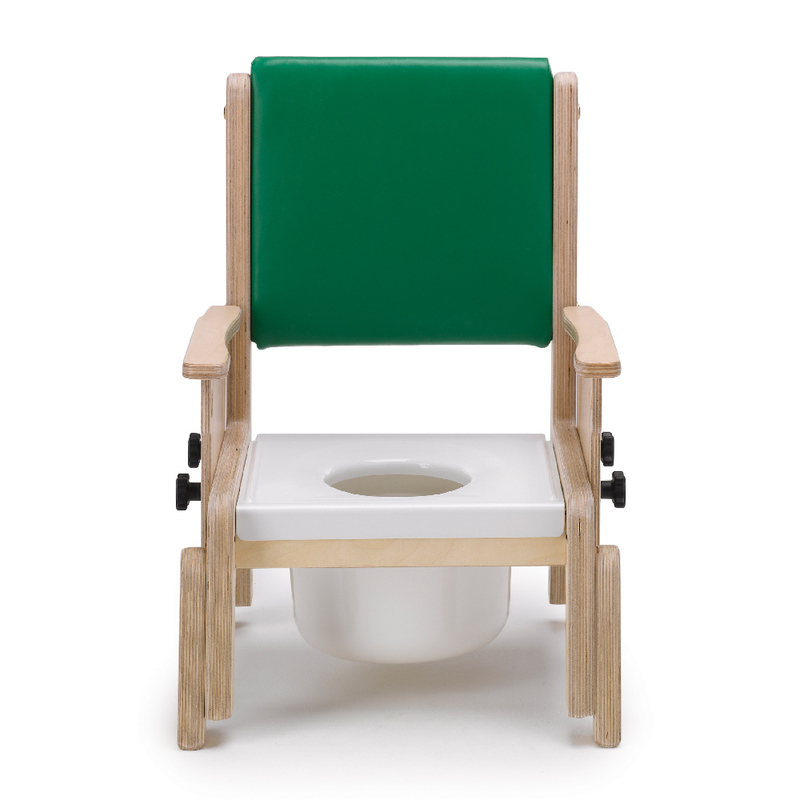 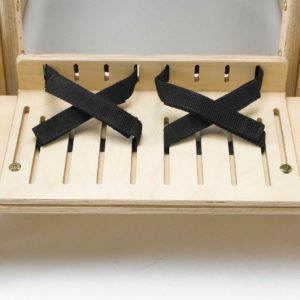 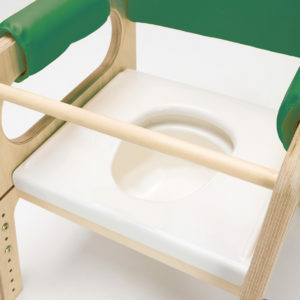 This can easily be removed to provide a commode seat for children who have progressed their toilet training. 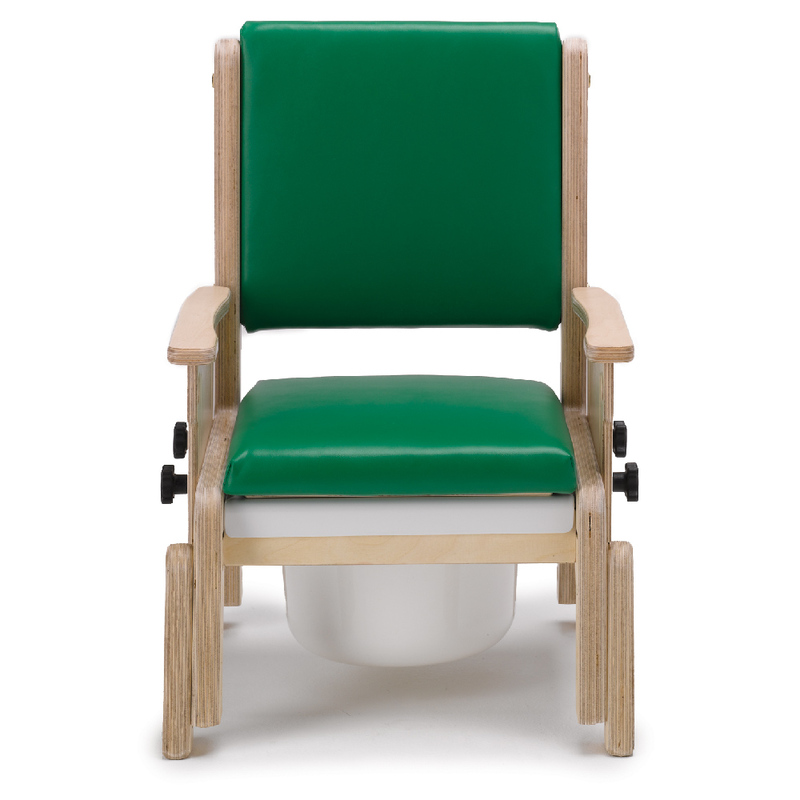 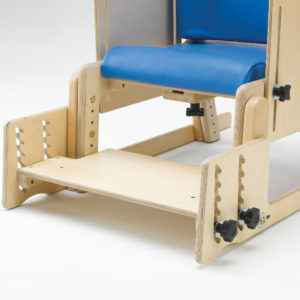 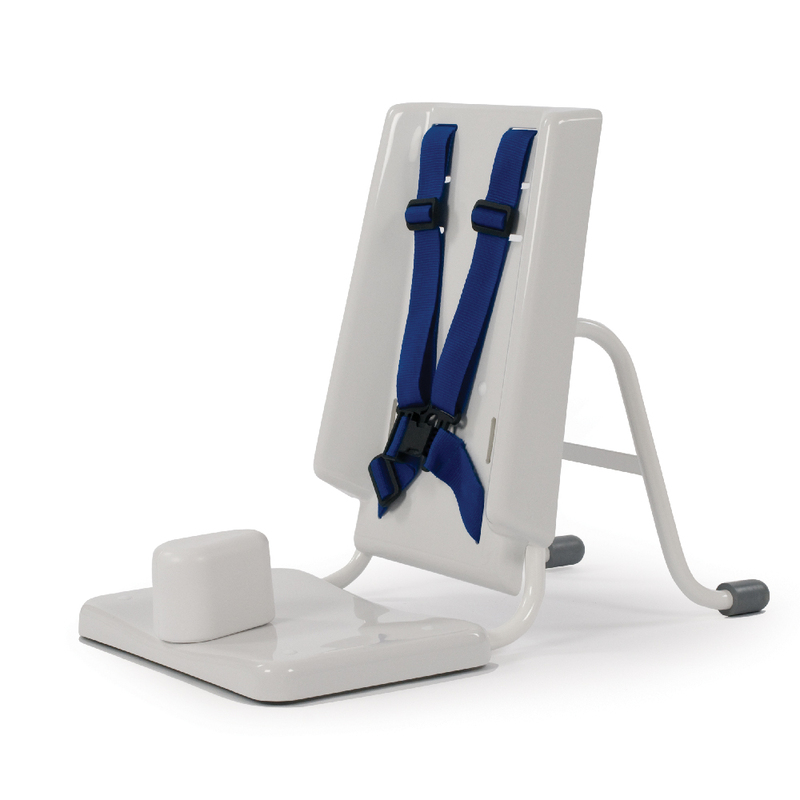 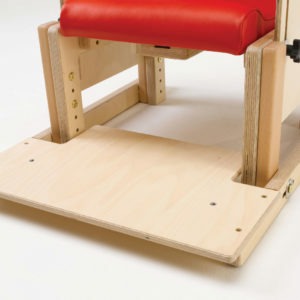 Good levels of adjustability are offered with the Combi toileting chair so that a wide range of needs can be met. 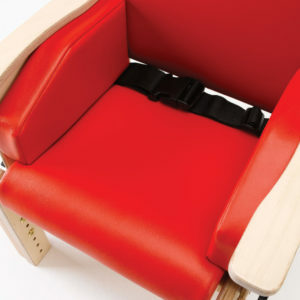 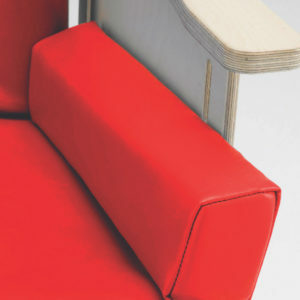 Seat height and depth can be adjusted to suit the needs of your child.